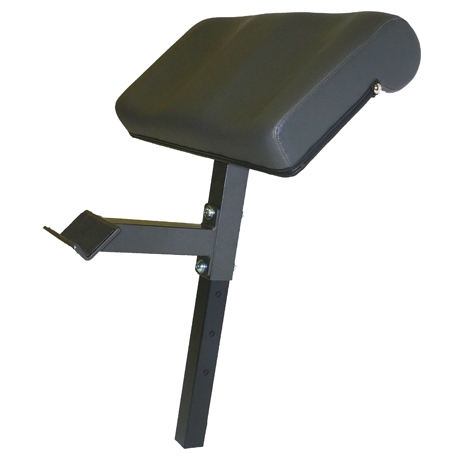 This popular arm builder fits most Northern Lights multi-purpose benches. It features an arm pad designed to position user on their triceps and off of their elbows. (important for proper muscle isolation.). A bar holder keeps the curl bar in a ready position before you begin curling. Limited lifetime warranty against broken welds and manufacturer defects on all products.